The laminated glass which is also known as safety glass is increasingly used in house constructions, remodels or other building projects. 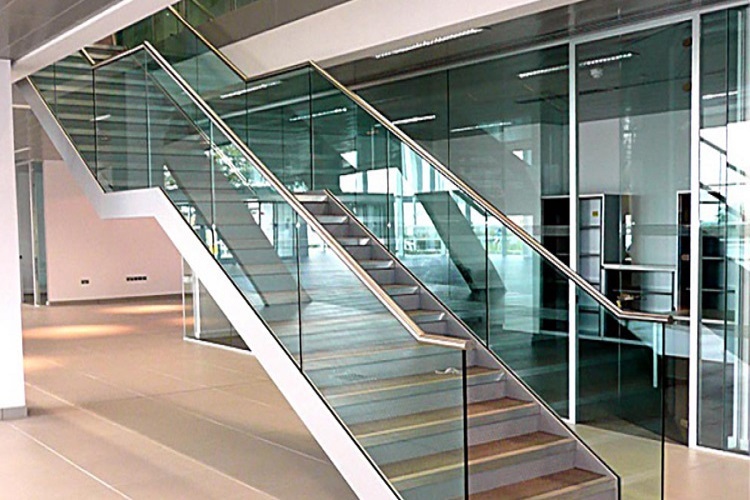 Undoubtedly, glass has become the key element of architectural design due to its versatility and functionality. In this way, laminated glass is gaining popularity as it is durable and excellent choice for creating a comfortable interior environment. It comes in several forms and can be decorative. This is why it is incorporated in house construction and commercial buildings as balustrades, shelving, fencing, windows, doors, stair treads, cabinets, glazing and walkways. Laminated glass comes in several different forms so it nicely blends with any design and decor. Here are the following benefits of using laminated glass that sets it apart from the other glass. As a safety glass, laminated glass is durable and provides safety and security against fatal injuries, burglary and other incidents. It is specifically designed to provide resistance against such damages and even blasts. It is hard to break, but if breaks, the glass fragments remain stuck in the interlayer of PVB instead of scattering. Due to its durability and increased strength, it can be designed to be bullet proof or blast proof, protecting civilians and properties. 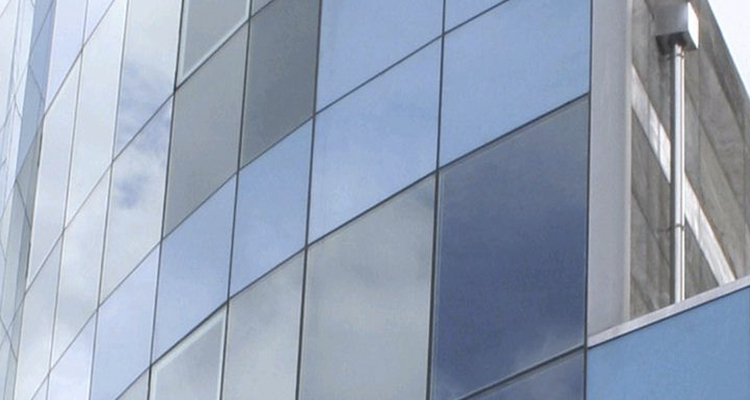 Laminated glass provides maximum security and protection against disasters and other incidents. It is strong and durable, so it stands up to the hurricanes, gale-forced winds, earthquakes and seismic activity. Due to these significant benefits, people are more likely to use laminated glass for windows, doors and glazing. 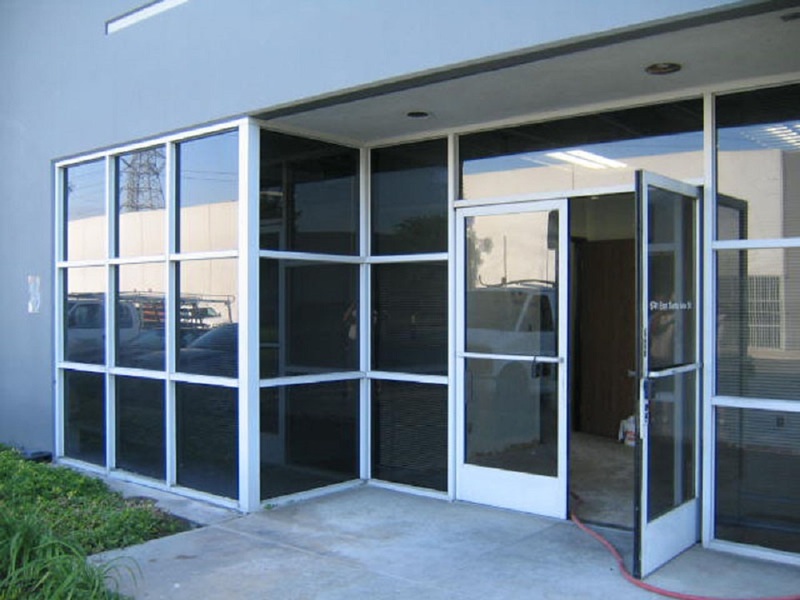 Many stores or companies are offering laminated glass for sale to fulfill the demands of people. Another great benefit of using laminated glass includes it reduces the heat and lower the bills. Tinted laminated glass or low E laminated glass windows reduce the amount of heat or sunlight to pass through and consequently lower the air conditioning costs. The effective energy management properties have made laminated glass an excellent choice for warm climate areas. Ultraviolet radiations are the major cause of the fading the colors and furnishings. Laminated glass screen UV rays and protect the furniture, carpet and interior from fading or decolonization. Moreover, it has a higher sound reduction index than the standard glass. So, it is widely used for acoustic glazing both in house construction and commercial projects. As an excellent barrier to noise, even a single layer of laminated glass can significantly reduce the noise. The addition of laminated glass products in a house or building is worth important because they can be a huge investment. The laminated glass windows, doors, stairs, skylights, table tops, balustrades, overhead glazing and more not only add beauty to any space but they also add value. Laminated windows, doors and other products can increase the re-sale value of your house.